The build looks simple and should not require high-tech input to it, other than creativity. 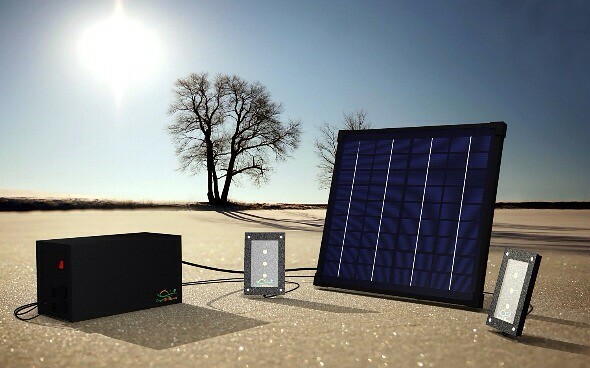 Meet the newly launched solar-powered home lighting solutions by GreenBrilliance. 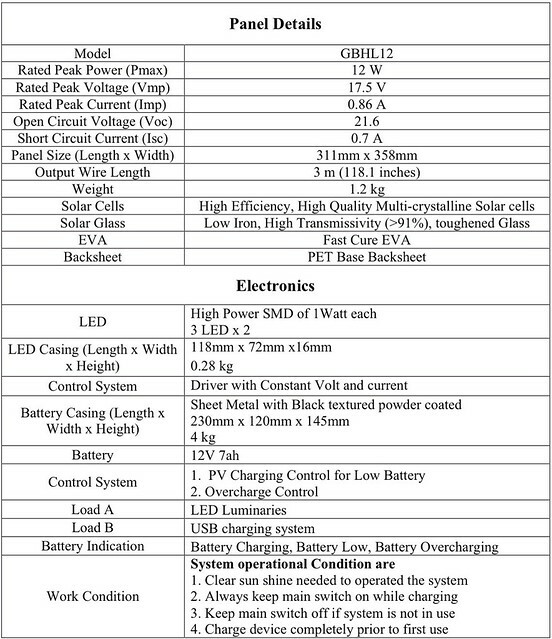 12W Poly-Crystalline PV Panels (size: 311mm x 358mm) - this is really small! 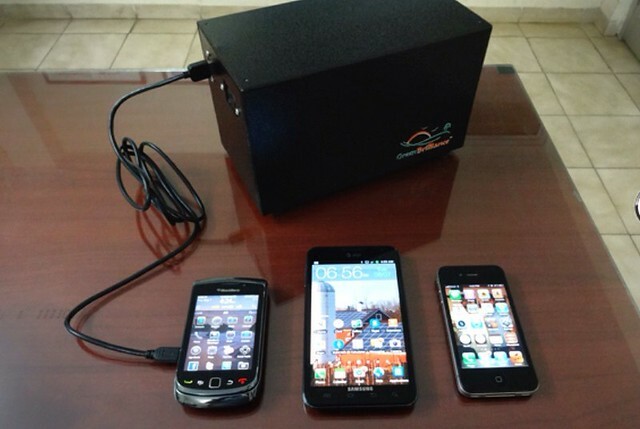 Charging USB devices like Mobile Phones, MP3 players, Bluetooth headsets etc. It's strange that the website says USB charger is not compatible with iPhone 4S and iPhone 5. Then what is the iphone doing here in the pic? Ah thank you for sparking some ideas in my head. I think I should convince my father to set up solar panel on his weekend retreat rather than buying a generator.More environmental-friendly and good long term investment. Because he had frequent black out these days. If he can set up a parabola in the kampung, I think I can argue with him regarding solar panel.